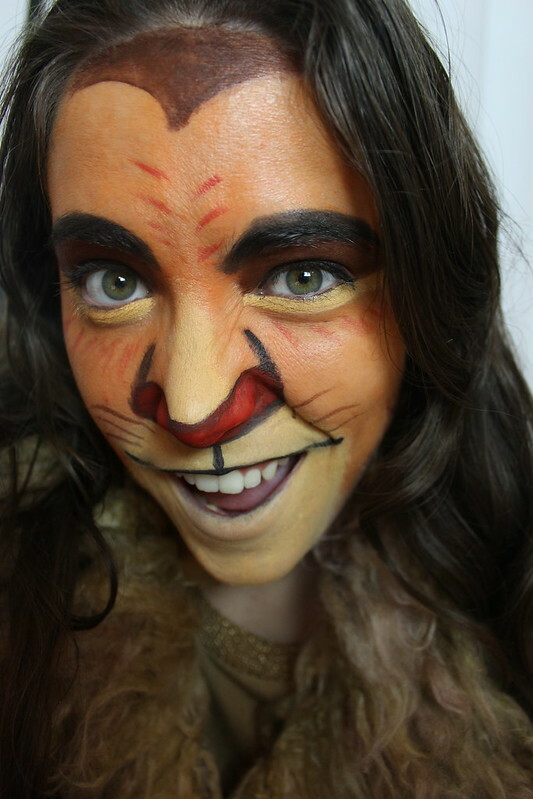 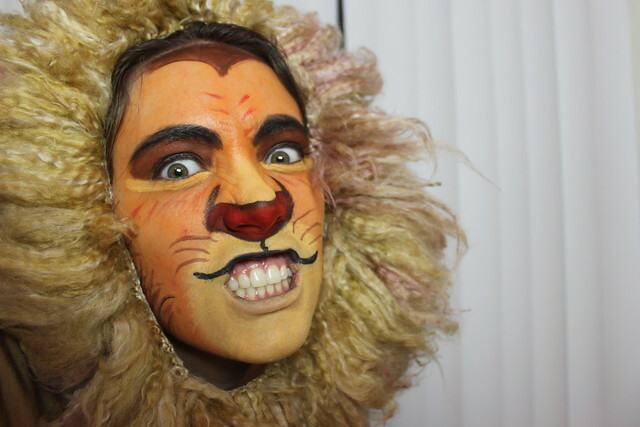 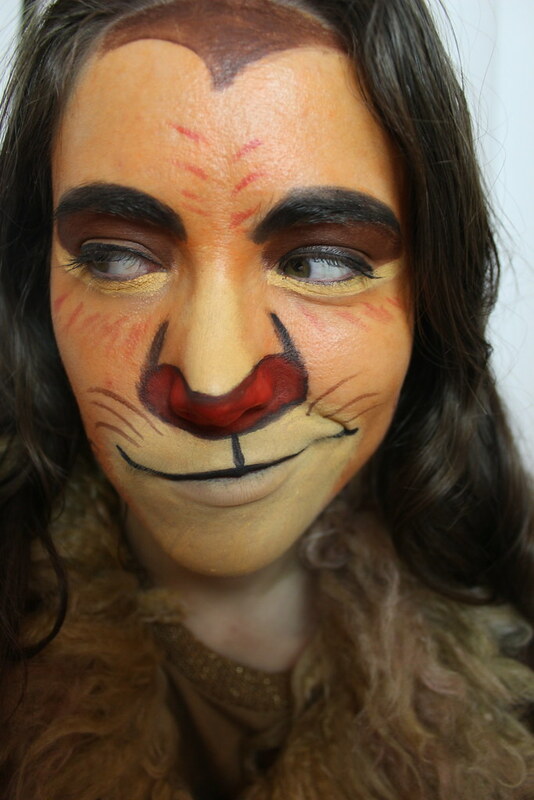 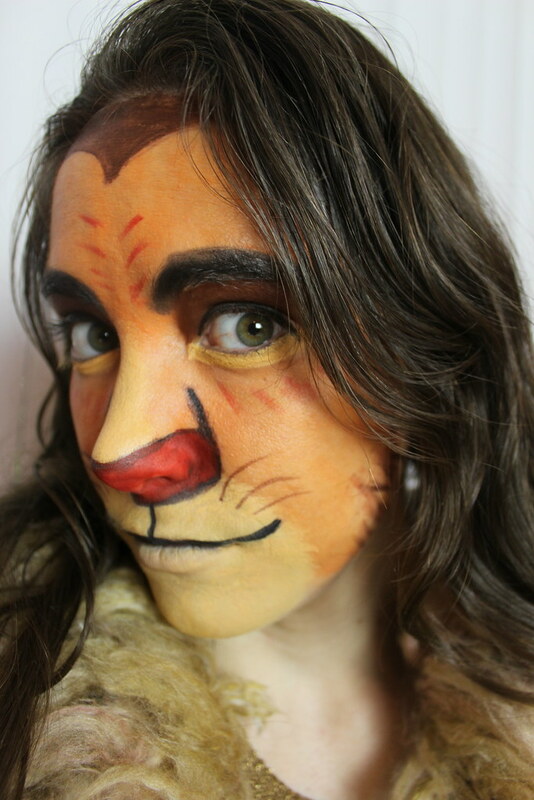 In December of 2014 I did some Cats styled Disney feline character makeup. 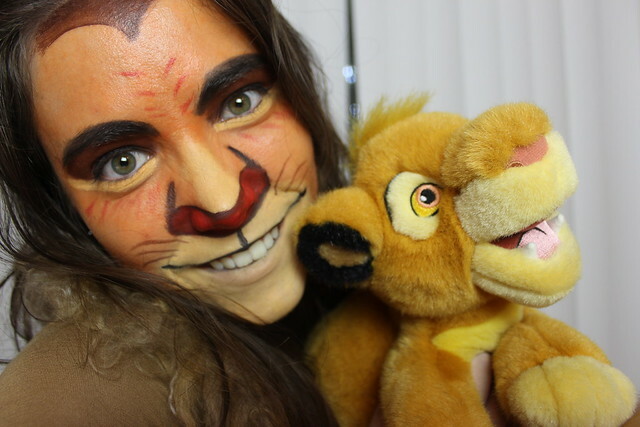 The first one I tried was Simba, my favorite Disney character. 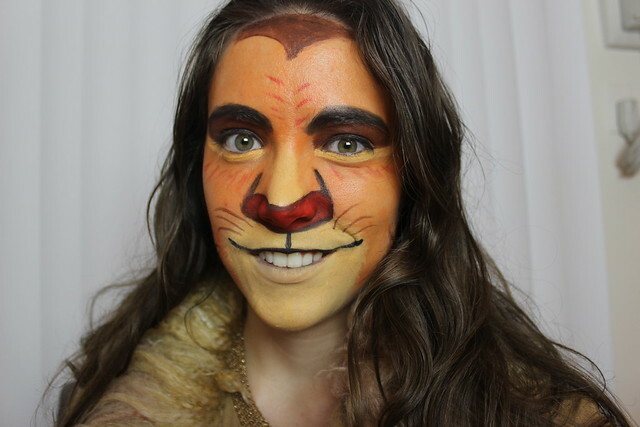 I tried style his makeup closer to the cartoon than actually going full Jellicle and I'm happy with how it turned out!